Dexter Daily: POLL: Should Dexter Die In the Final Episode? POLL: Should Dexter Die In the Final Episode? Five days left until the end of the series. Yesterday we posted this prediction poll about the fate of Dexter in the upcoming final episode. In our new poll below, vote if you think that the series should conclude with Dexter alive or dead. 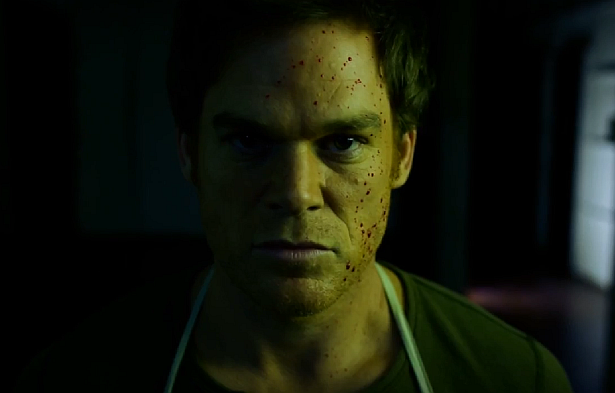 Should Dexter die in the final episode of the series?